These beautiful blueberry parfait candles smell as good as they look. 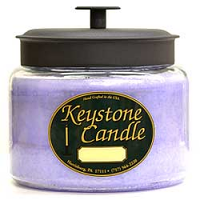 Each of our blueberry scented parfait candles come in these 8.5 oz glass jars. 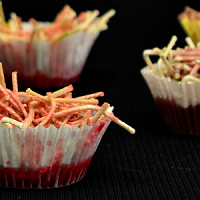 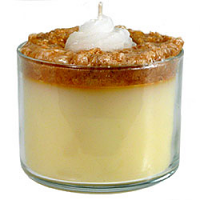 They are each made in 3 layers of scented wax, the base, crust, and topping of fruit or whipped cream. 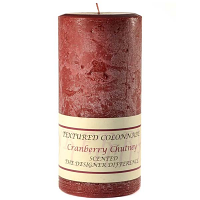 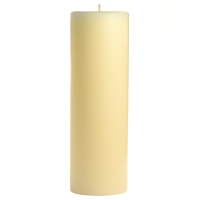 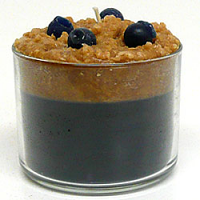 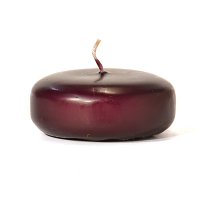 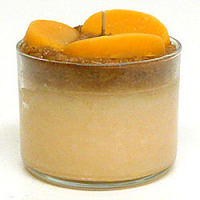 Display these delicious blueberry candles in your kitchen or dining room, your guests will love them. 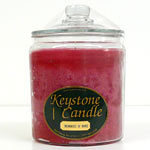 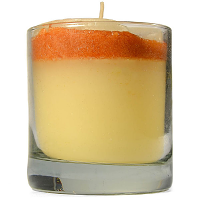 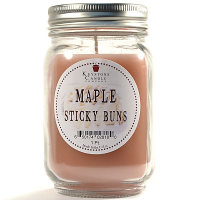 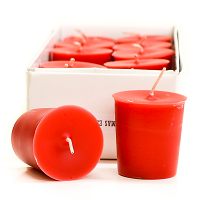 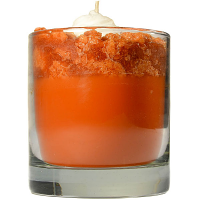 These blueberry scented candles make great house warming gifts too.